The Vegan Magpie: All Glamour No Guts offer! All Glamour No Guts offer! Hello! The popular apparel company All Glamour No Guts have relaunched their webshop! 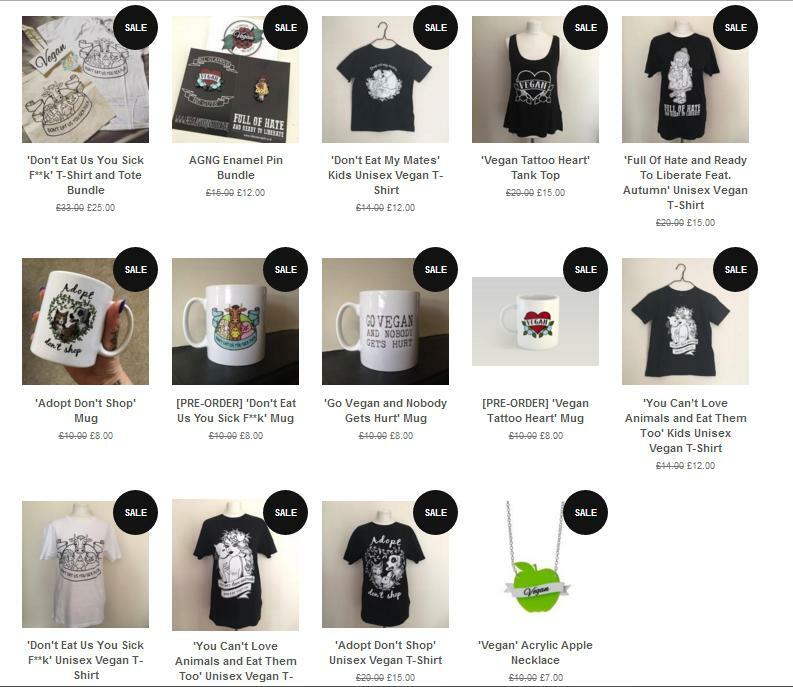 To celebrate, they are having quite the sale, including t shirts, mugs and badges. Just head here: https://www.allglamournoguts.co.uk/ all the sale items are clearly marked. You can save up to £5 on some items! Offers end 20th August. Moo free offer in Morrisons! Ms Cupcake birthday cupcake offer! Vegusto Burger and Cheese offer! Sainsburys ice cream and Quorn offers! Grape Tree Moo Free offer! Holland and Barrett Penny Sale!